North Star Academy encourages and depends on the community in a variety of ways, including financially and for volunteer work. Below you will find several ways in which you may support the district. North Star Academy believes that there is more to learning than just worksheets and textbooks. Learning needs to be active! If you have a career, skill or activity that your willing to share and fits into the curriculum, please call us at 226-0156 ext. 10 and we’ll put you in contact with the appropriate teacher-classroom. North Star Academy holds a number of fundraisers each year. Some of our popular fundraisers include: Fundraiser Dinner, Popcorn, NSA T-Shirts, and Easter Eggs. Contact us for more information or to see how you can get involved! North Star Academy has a PayPal account set up for monetary donations. 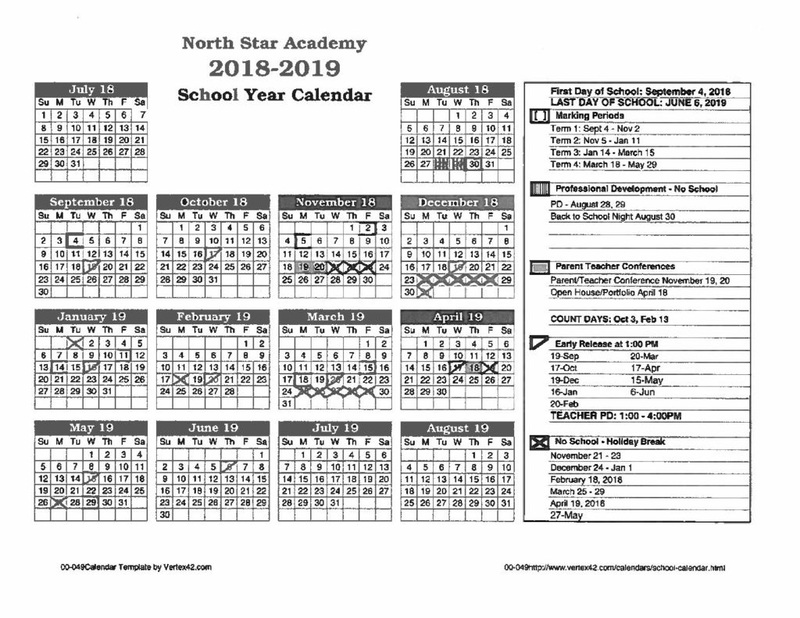 If you would like to contribute to NSA, you can paypal the donation to northstaracademy@yahoo.com as the paypal address. The funds go directly to the school. If you need instructions, please call 906-226-0156 and they can fax, mail, or e-mail the instructions if you don’t know how.